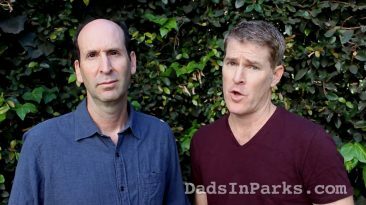 Jamie Kaler and Jeff Lewis share helpful PSAs for parents everywhere. But to be fair, they really don’t know much. 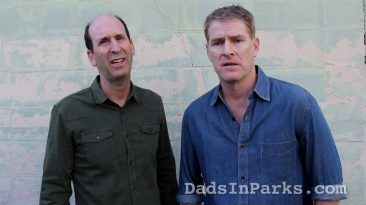 In this PSA comedy short, Jamie Kaler and Jeff Lewis stress the importance of teaching your children self defense. And also the importance of holding something back! 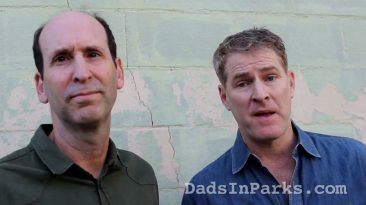 For those who missed it, Jamie Kaler and Jeff Lewis want parents to know spanking just isn't "cool" anymore. And we all want to be "cool", right? Give your kids a head start by reading to them! 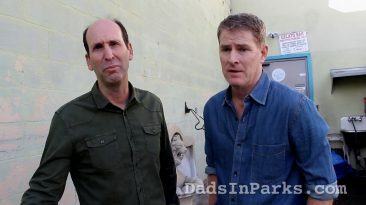 (at least, until they get bored) Jamie Kaler and Jeff Lewis extol the virtues of reading to kids. But, with a twist. 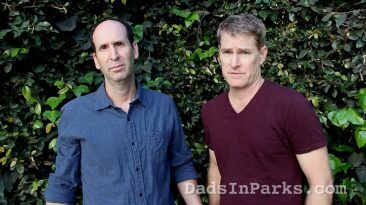 In another PSA comedy short, Jamie Kaler and Jeff Lewis are back with an important message for parents. 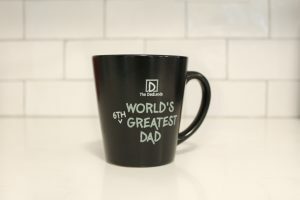 Alcohol and caffeine are a no go for kids! What do you do if your child is being bullied? Whatever it is, we're pretty sure Jamie Kaler and Jeff Lewis are clueless. 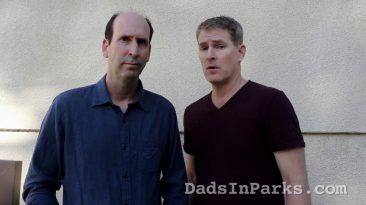 Check out this PSA from the Dads In Parks dads!